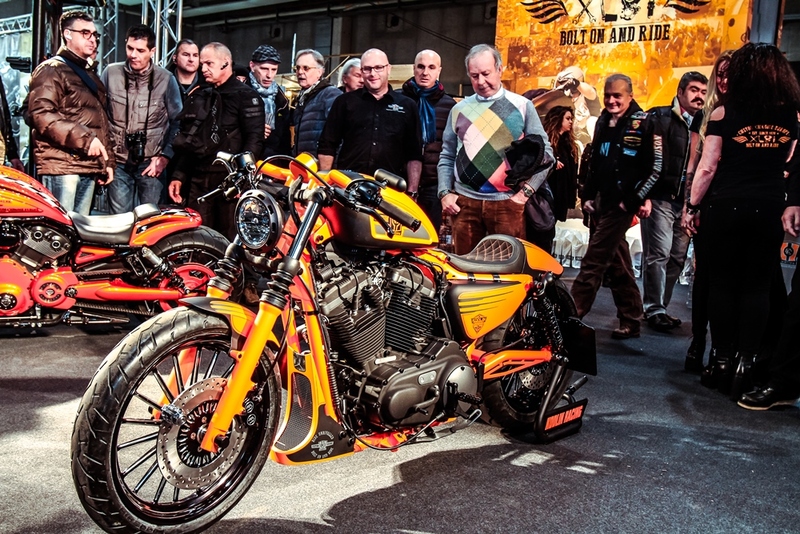 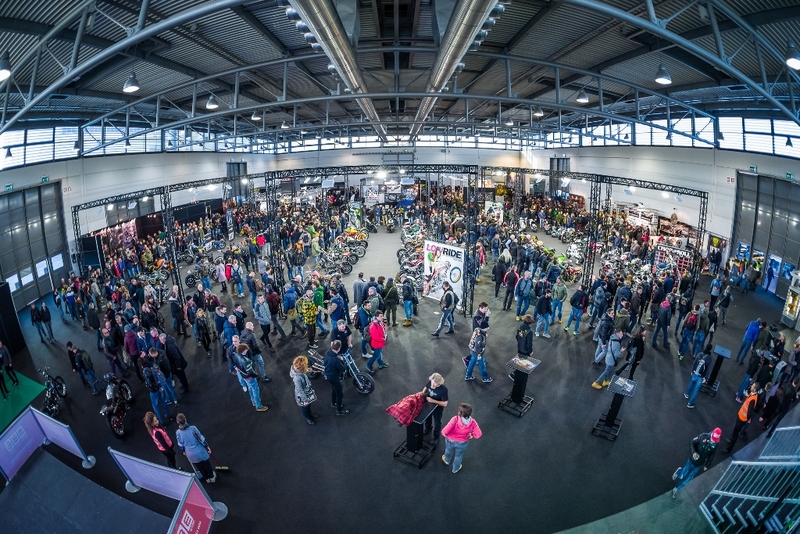 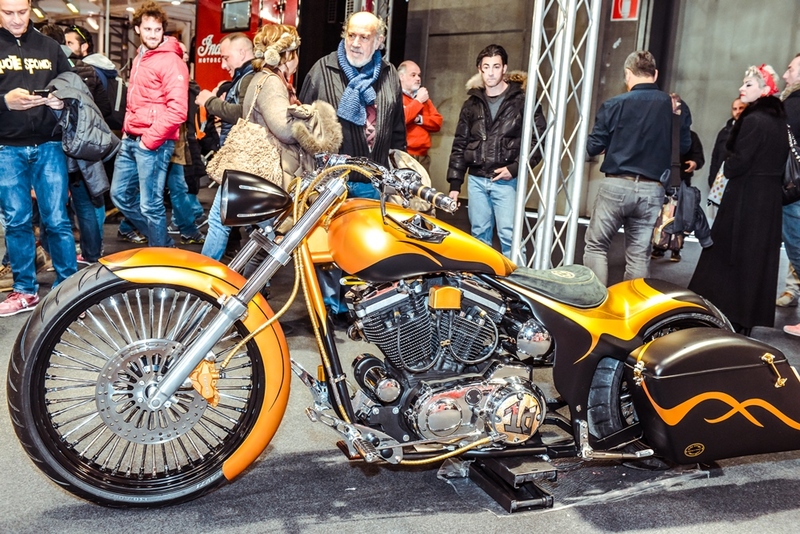 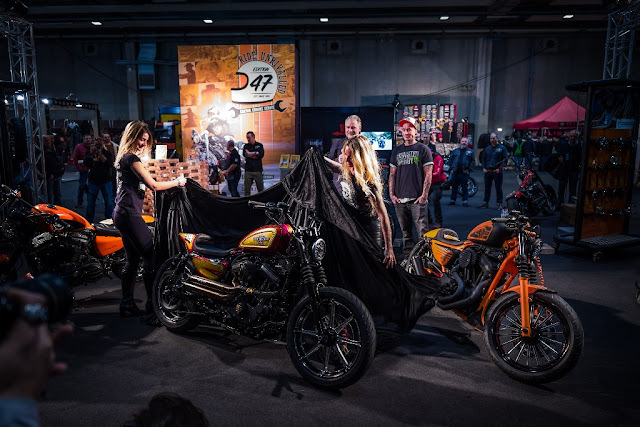 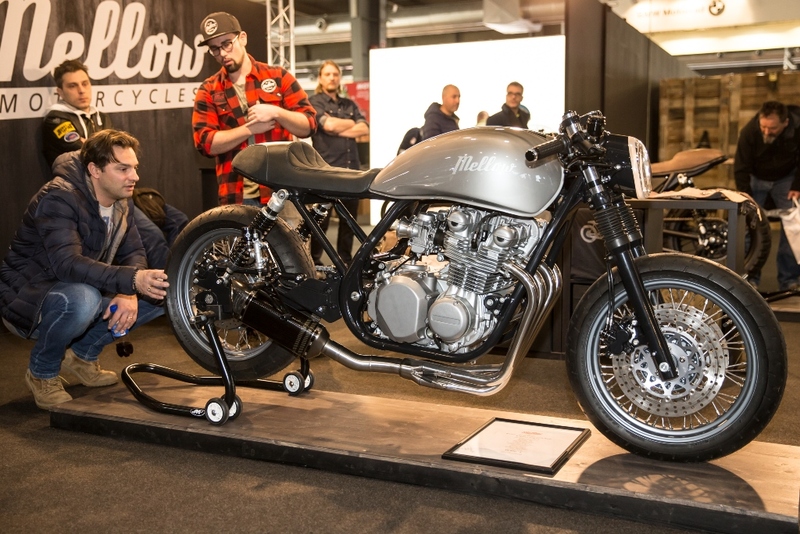 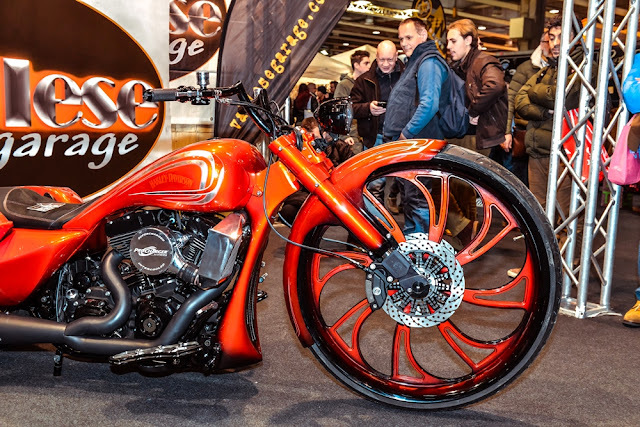 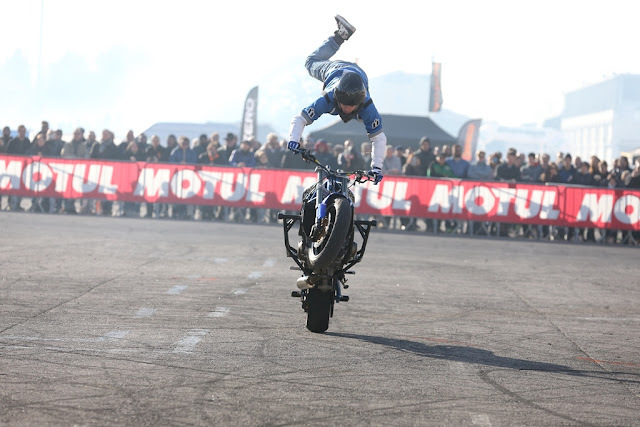 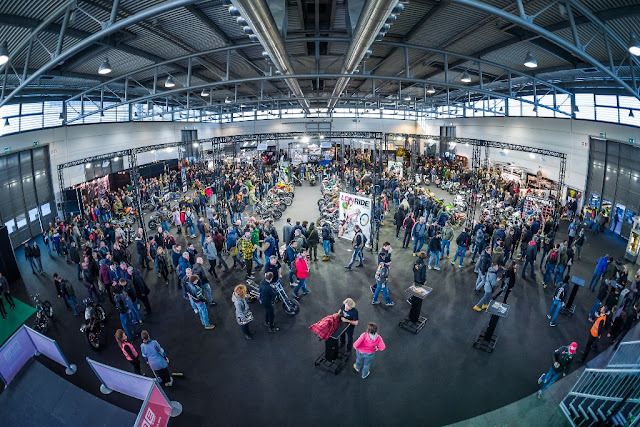 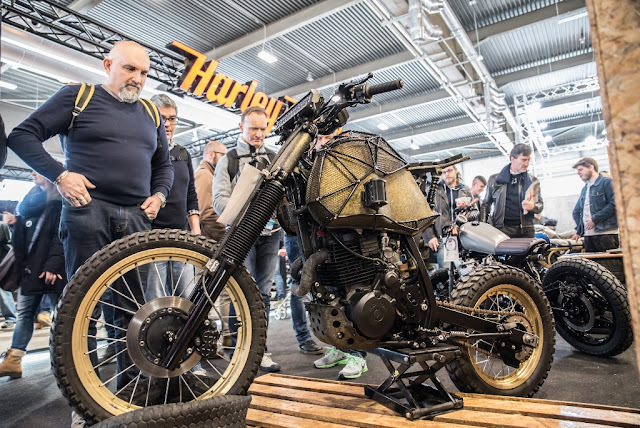 Photos by Verona Bike Expo. 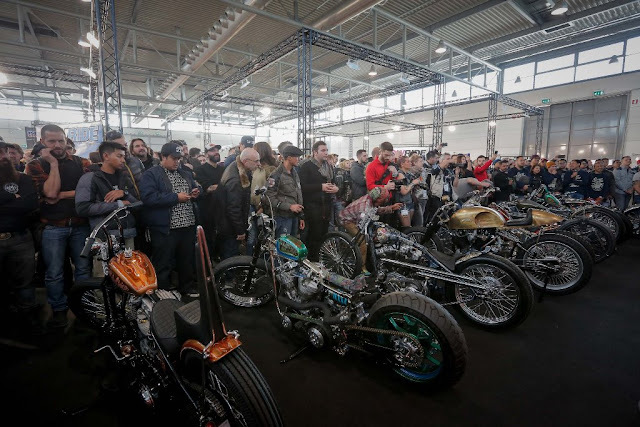 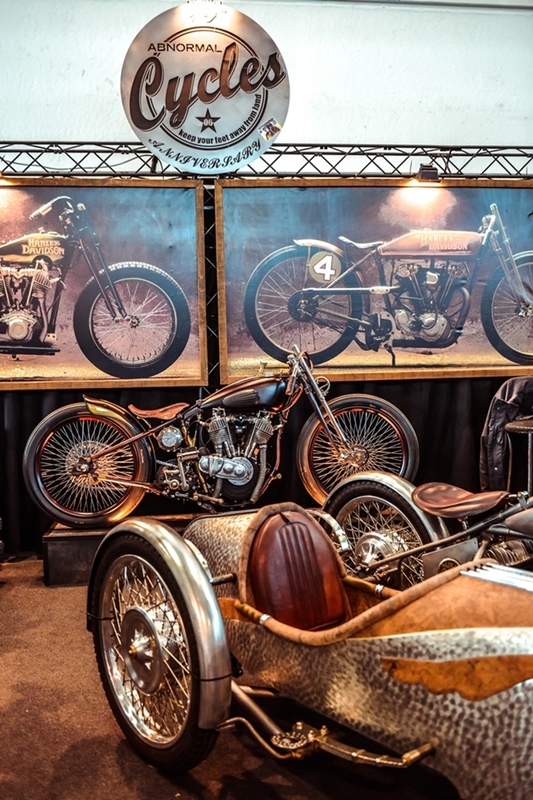 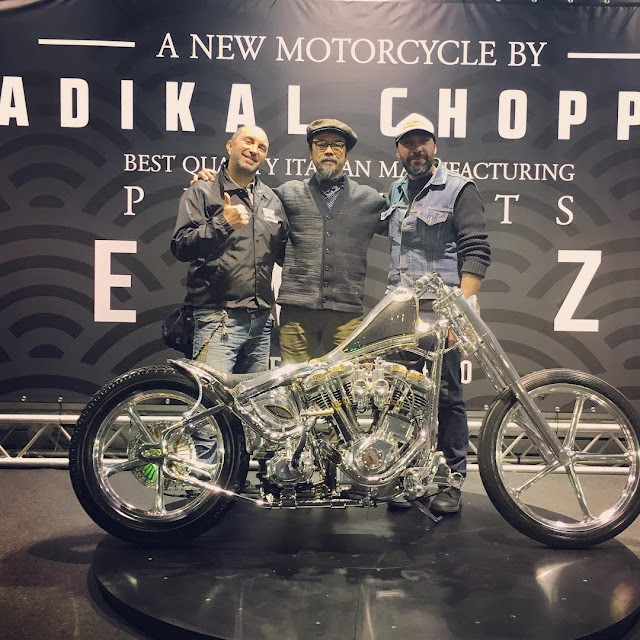 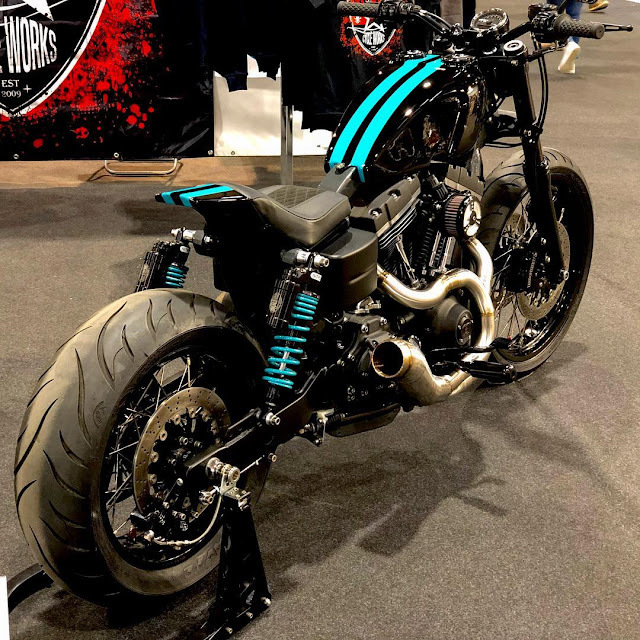 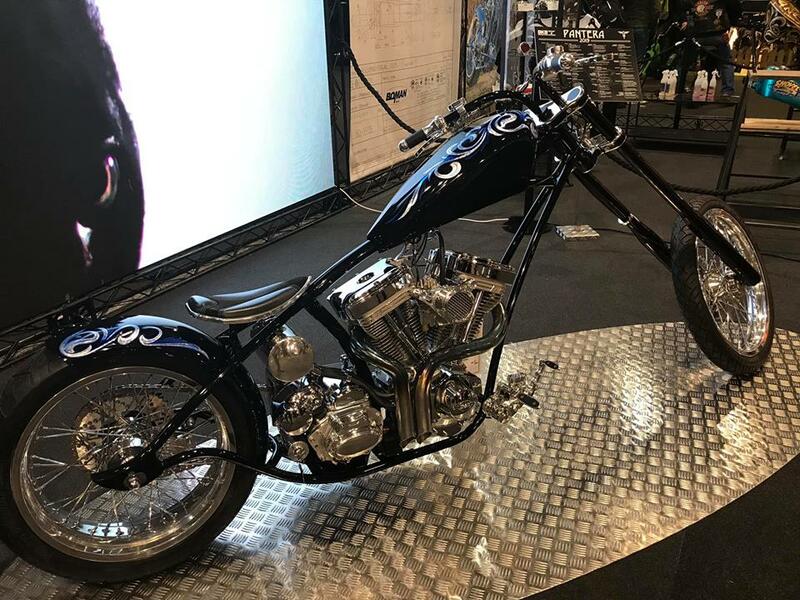 Best of Show Award went to two custom bikes this year, the “Newaza” from the Milanese custom shop Radikal Chopper and to the Japanese Suicide Customs shop ''Speed Ster''. 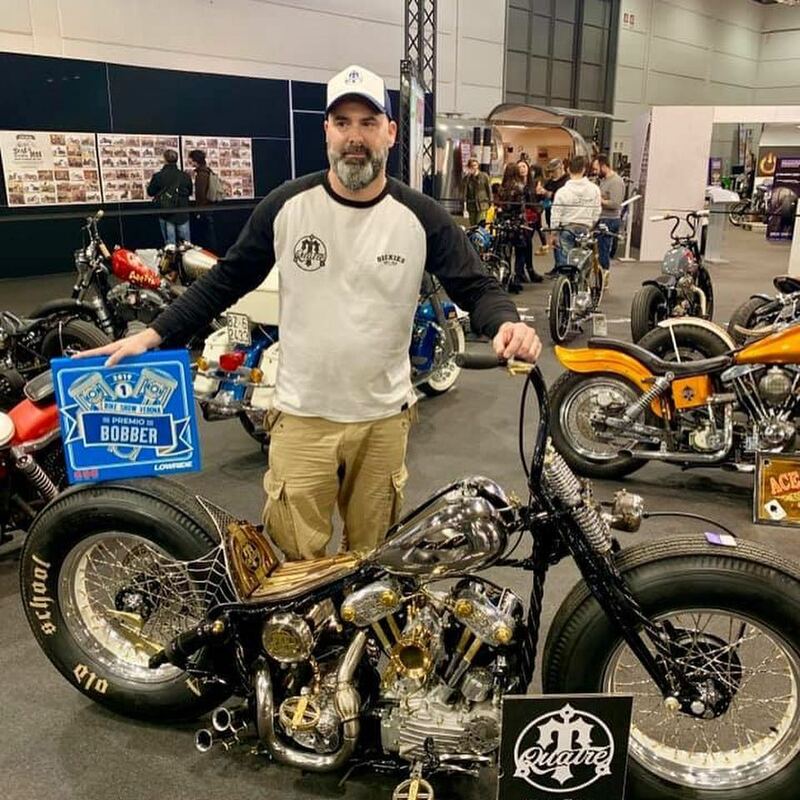 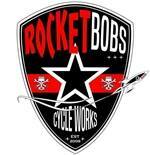 Modified Harley Award went to our friend Pete at Rocket Bobs for his new Harley Dyna custom bike ! 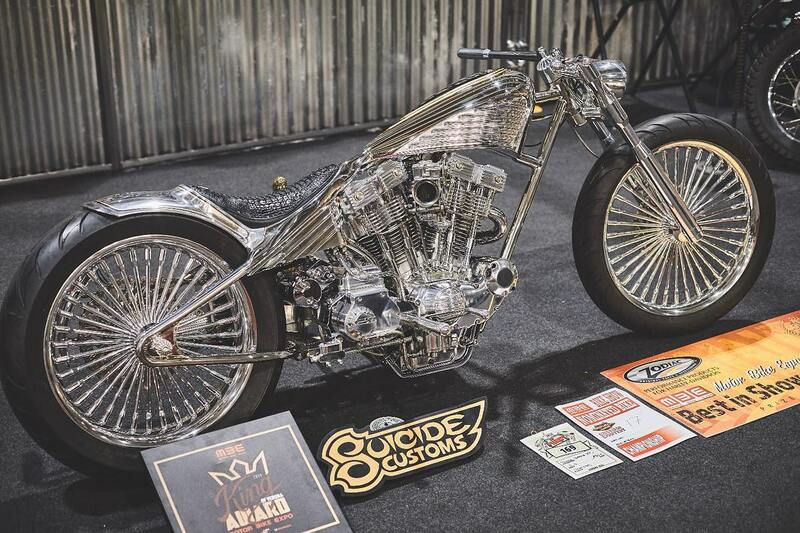 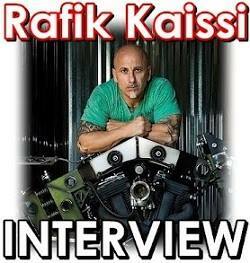 Best Chopper went to ''Panther'' by Boman Custom Bike shop and Best Bobber to the Knucklehead FL of T4 Motor Cycles.